The supremo of acclaimed Bajaj Group is Mr Rahul Bajaj. He is one of the most accomplished businessmen born in India. 77 year old, Mr Bajaj heads Bajaj Group of Companies which operates in diversified niches, ranging from automobiles to finance and home appliances. According to Forbes, Mr Bajaj’s net worth was estimated to be $2.6 Billion and that makes him the 30th richest person in India. 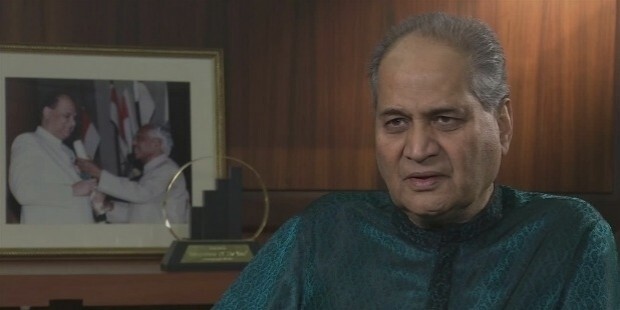 Born on 10th June, 1938, Rahul Bajaj is the grandson of Indian independence fighter and philanthropist, Shri Jamnalal Bajaj in the then Bengal presidency of India. Mr Bajaj did Economic Honours from the University if Delhi. Thereafter, he pursued law from the then Bombay University. Mr Bajaj, then completed his Master’s in Business Administration from the famous Harvard Business School, Boston, USA. After completing his MBA, Mr Bajaj’s first major responsibility was as a Chief Executive Officer of the Bajaj Auto Group in 1968. Being very ambitious and ingenious, Mr Bajaj turned the small auto company in a global giant. Under his leadership, Bajaj group saw its zenith as the auto major crossed the billion mark turnover in just a decade. You would be surprised to know that the famed Bajaj Chetak scooters even had 5-6 years of waiting list. Such was the popularity of the Bajaj Products. All this was achieved during the initial and difficult period of liberalisation speaks volumes about the proficiency and forte of this great business magnate. During the stagnation period after millennium, the stock market saw a significant decline and Bajaj Group, being one of the best domestic company felt its heat. The situation got worse by the entry of global heavyweight Honda as it went into alliance with the Hero Group. Mr Bajaj came up with solution as he established a class of art manufacturing unit at Chakan and gave the Indian customers one of the most acclaimed 2-wheeler by Bajaj, the Pulsar Motorcycle. And since its launch, Pulsar motorcycles are omnipresent in the 2 wheeler segment and still have not lost their appeal. One of the masterstrokes played by Mr Rahul Bajaj was the entry of Bajaj Group in varied sectors. Mr Bajaj has set up the Bajaj Finance Group which focusses on insurance services. Apart from that, Bajaj Home Appliances have garnered rave reviews from the Indian consumers and they still have not their pull. The Bajaj Group has also ventured into steel and alloy manufacturing and it also has made his presence felt in the crane and forging sector. 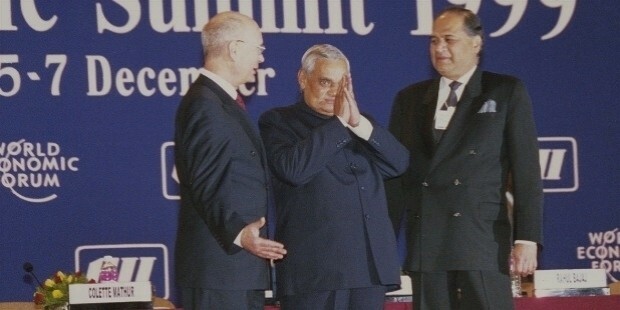 Mr Bajaj has also displayed his leadership skills as the President of Confederation of Indian Industry, twice, once in the 1979-80 session and one more time in 1999-2000. He has also held the President’s seat of Society of Indian Automobile Manufacturers. He has also been a Chairman of the Development Council for Automobiles and Allied Industries. The list seems never ending as Mr Bajaj has also acted as President of Mahratta Chamber of Commerce, Industry and Agriculture. He has also served as the Chairman of Indian Airlines from 1986 to 1989. 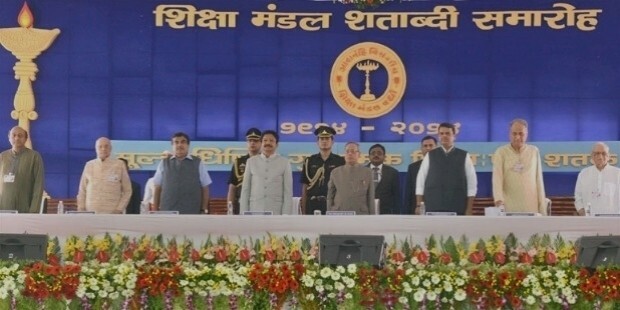 His Chairmanship duties also continued with the Board of Governors of IIT Bombay from 2003 to 2006. Mr Rahul Bajaj is in fellowship with International Business Council of World Economic Forum, Global Advisory Board of Harvard Business School and International Advisory Council, Brookings Institution, Washington DC. Mr Bajaj is also an associate of Executive panel of Indian School of Business. 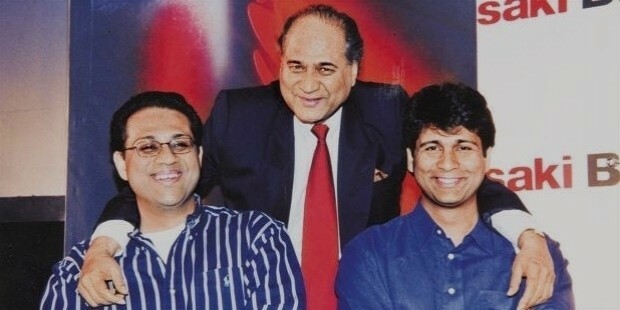 Mr Bajaj currently resides in Pune with his two sons, Rajiv Bajaj and Sanjiv Bajaj. His daughter Sunaina has tied knot with former Temasek Chief, Manish Kejriwal. Mr Bajas is a widower. 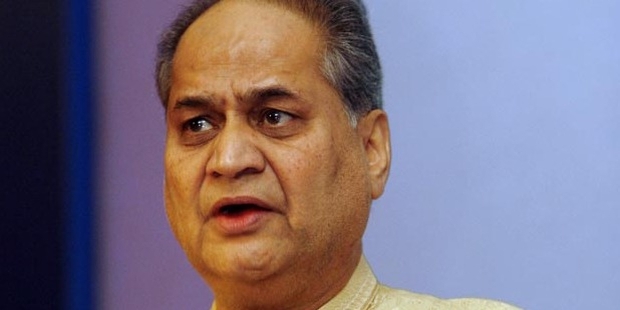 Mr Rahul Bajaj has been conferred with Padma Bhushan in 2001. He has also been awarded with the prestigious Order of the Legion of Honour by the French Govt. 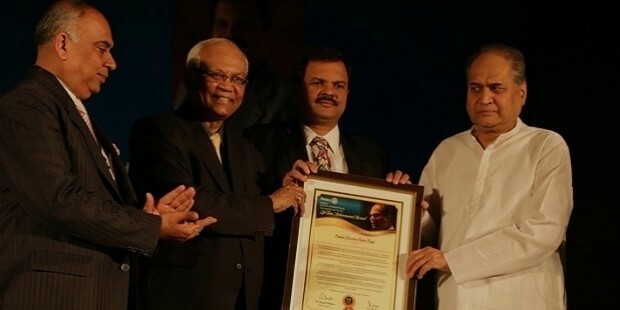 Apart from that, he is also the recipient of Alumni Achievement Award by Harvard Business School whereas he has received Lifetime Achievement Awards by Economic Times, CNBC TV18 and Ernst & Young. He has also received Honorary Doctorates from 7 Universities, most notably IIT Roorkee. Mr Bajaj’s story is an epitome of relentless hard work and continuous evolution. The greatest attribute of Mr Bajaj is that he never let the times go ahead of him and kept his pace with the demands of the times. He not only survived the challenges of a fast paced world, but also overcame them with the greatest of convictions.